HOW Magazine is currently accepting entries for 2017, for its Promotion and Marketing Design Awards – international competition. 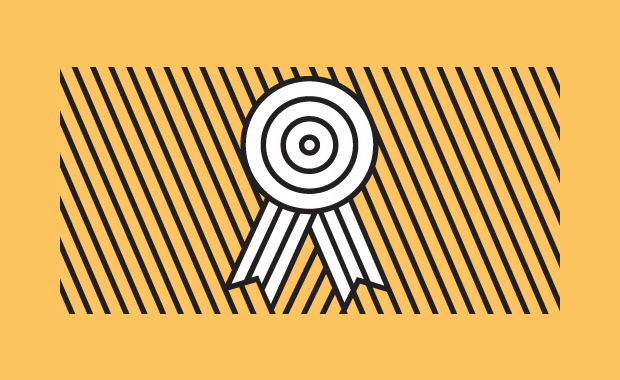 HOW’s longest-running design competition, the HOW Promotion & Marketing Design Awards, specifically recognizes outstanding promotion design work – whether it’s a self-promo to showcase a design firm’s capabilities, an announcement for a major life event, or a student designer’s portfolio. The Best Of Show Winner will receive a free registration for the How Design Live 2018 conference and an award, during the conference. This winner will also be featured in the Fall 2017 issue of HOW Magazine, on a 2-page spread. All other Winners (Outstanding Achievement and Merit Winners) will see their work in HOW’s Fall 2017 issue, as well. Founded in 1985, the HOW brand began its life as a print magazine. Today, the brand still includes an award-winning design magazine, but has grown to encompass a host of products and events including several design competitions.